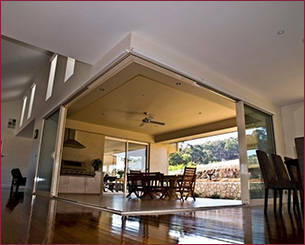 Come and check out our new Mitchell showroom (corner of Hoskins & Pelle St). 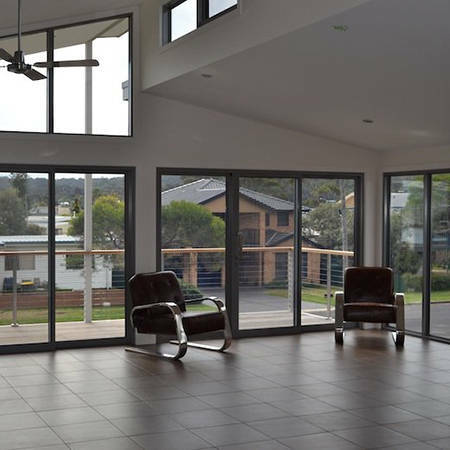 The new showroom provides an enhanced shopping experience for our customers with a new layout that makes it exceptionally easy to view and test our products on display. 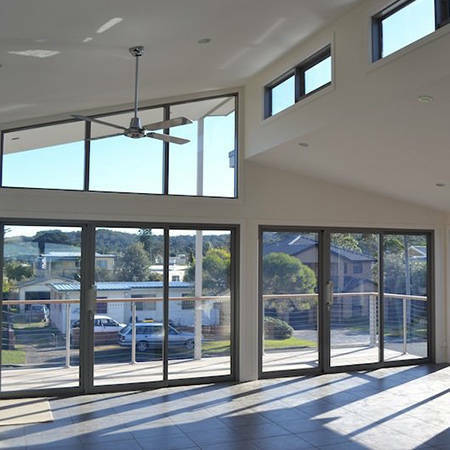 The showroom features bi-fold doors, sliding doors, awning windows, stacking doors, corner units, double hung windows, thermal heart products, cedar windows & doors and glass and hardware options. 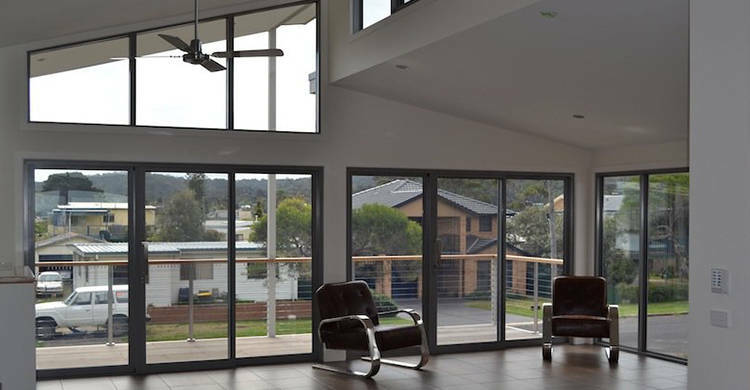 We have expert Monaro Windows staff on hand at the showroom to guide you through the window upgrade process, so upgrading your windows and doors to become more energy efficient and stylish has never been easier! 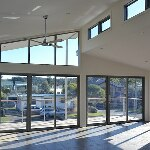 Please take a look at some images of the new showroom below and make sure you come in to see the real thing! 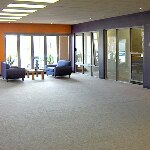 That's right, our new showroom (next to our office on Stephens Road) is now open. 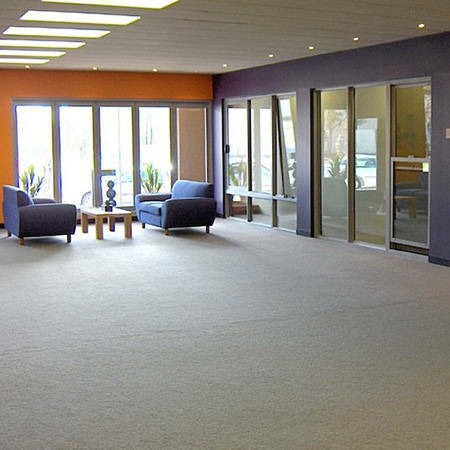 The new showroom provides an enhanced shopping experience for our customers with a new layout that makes it exceptionally easy to view and test our products on display. 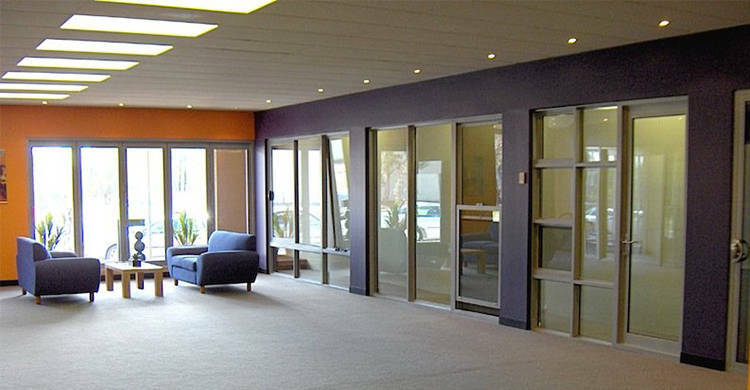 The showroom features bi-fold doors, sliding doors, awning windows, stacking doors, corner units, double hung windows, thermal heart products, cedar windows & doors and glass and hardware options. 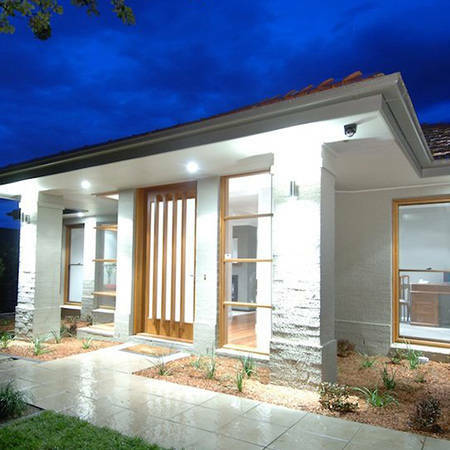 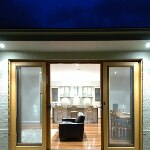 The important role glass, window and door frames play in the ongoing performance and comfort of a home is often overlooked when building or renovating. 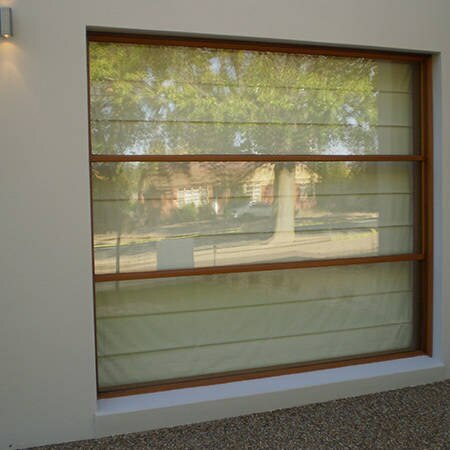 Glass has a major impact on the energy efficiency of your home, so its important you choose the right glass solutions for your home. 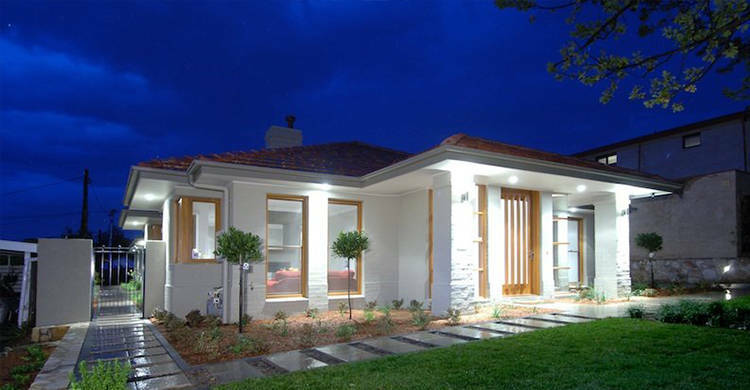 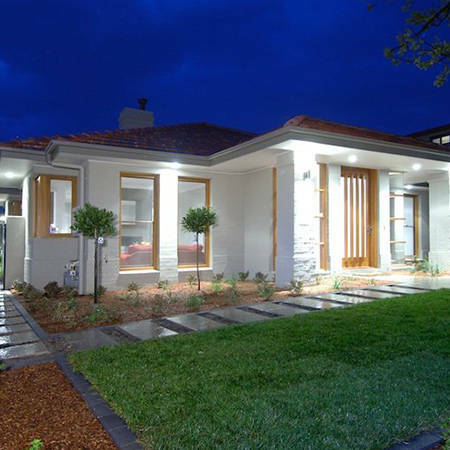 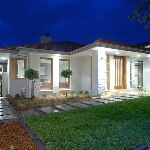 By using the latest glass and aluminium frame technology, Monaro Windows can make your home more energy efficient, comfortable and cost efficient. 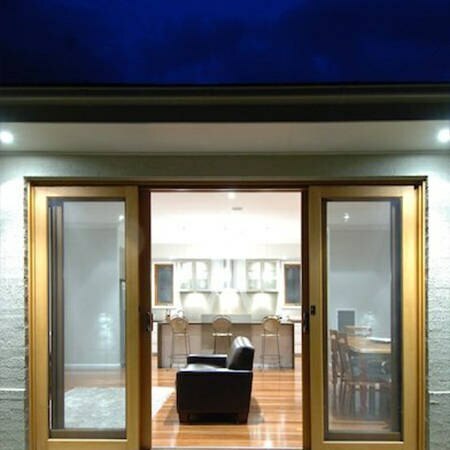 Monaro Windows are committed to providing trade customers with the necessary tools to help your business - from product knowledge, design assistance, product specifications and energy efficiency ratings. 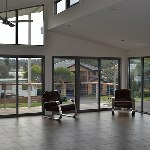 We have one showroom in Mitchell, a production facility in Queanbeyan and are in the process of building a new, high tech showroom to benefit you and your customers. 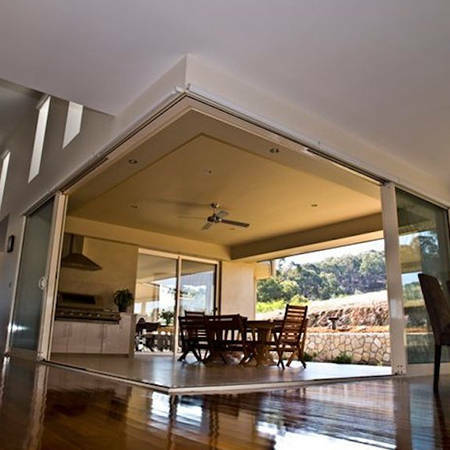 We regularly hold product information nights with guest speakers from the glass and aluminium industry leaders, please sign up to our email newsletter to ensure you get on the guest list! 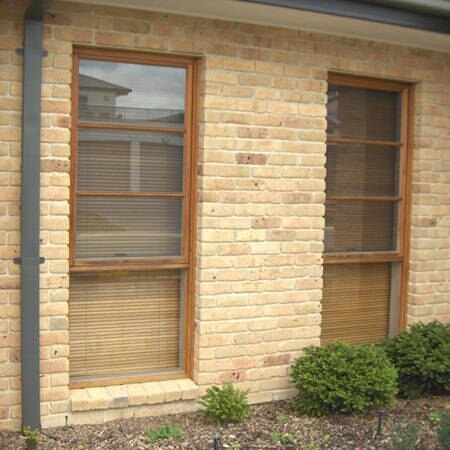 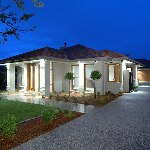 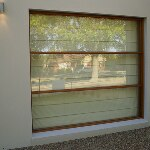 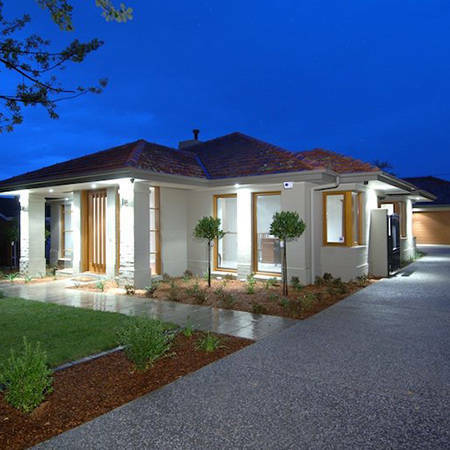 Monaro Windows Pty Ltd is a member of the Australian Window Association and as such conforms to an Industry Code of Conduct designed to protect consumers. 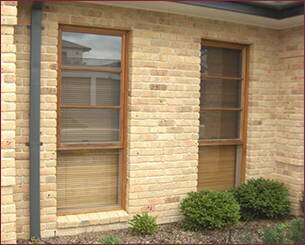 Monaro Windows Pty Ltd is inspected by independent third party NATA accredited auditors to validate that the window and door products examined have been manufactured to the relevant Australian Standards and the legislative requirements of the National Construction Code of Australia.